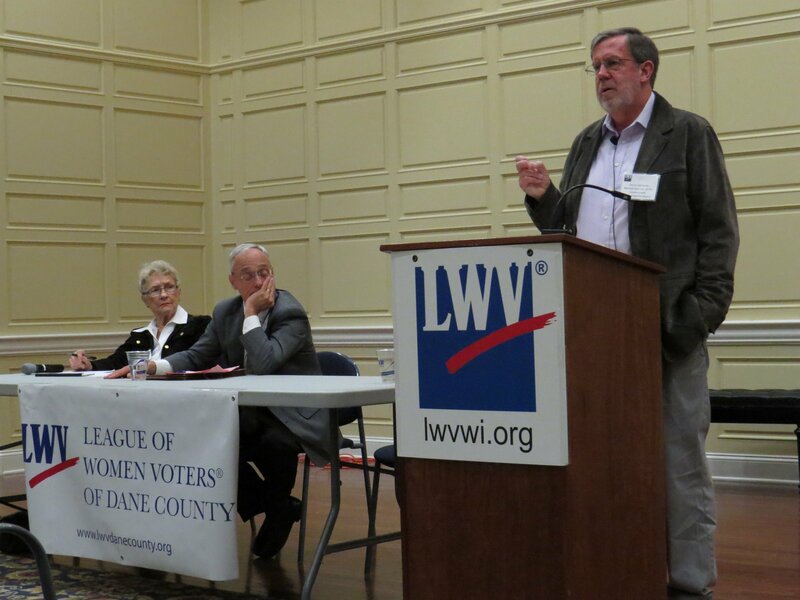 Two Wisconsin experts outlined issues with the current electoral system and campaign funding in a League of Women Voters of Dane County forum Wednesday. 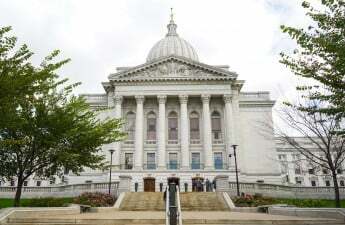 The “Money in Politics” forum focused on the history of illegal campaign funding and the different Wisconsin boards which regulate this today. Speakers also discussed solutions to control party misbehavior. Kevin Kennedy, former executive director of the now-defunct Government Accountability Board, compared historical campaign financing to today’s regulations. Kennedy told the story of George Washington spending the entirety of his 1758 campaign budget on 160 gallons of liquor for voters to illustrate how money has been an integral part of politics for a long time. More partisan elections and ethics boards replaced the nonpartisan GAB this year. “The way we write rules and laws and the way we design public and political institutions carries with it various carrots and sticks that drive people to behave in certain ways,” Berry said. His ideas for simple campaign finance regulation solutions include making legislative positions part time and less of a lifetime profession. He theorizes this could decrease the stakes of maintaining a position and allow for more productive legislation. He also proposed enacting independent, nonpartisan redistricting, reducing the size of constituencies, shortening campaign periods and not restricting primary voting by party. There are many modern instances of illegal campaign financing, including the 2001 caucus scandal which revealed that politicians openly campaigned for office on state time. “As the caucus scandal unraveled, and the decisions of the bipartisan state elections board became more overtly partisan, and the nonpartisan state ethics board really chose not to do much of anything, there really became a legislative consensus for reform,” Kennedy said. 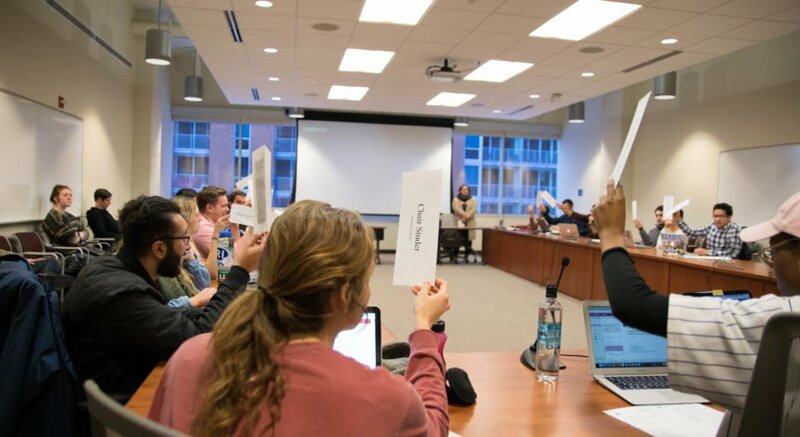 This consensus was key to the creation of the Government Accountability Board, composed of nonpartisan elected officials who had the power and budget to conduct investigations into campaign financing. Later limits on campaign contributions and the Citizens United court decision, which allowed corporations to finance political issues, created a need for reformation in the law. 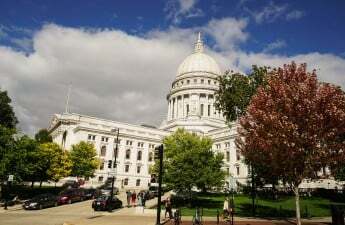 The 2015 Wisconsin Act 117 addressed these issues of increased contribution limits and restricted organizations from coordinating with specific candidates. Kennedy said the act was molded in secret by a Republican majority and quickly passed. “Make no doubt about it, partisan control has been a driving force for change in the last several years,” Kennedy said.